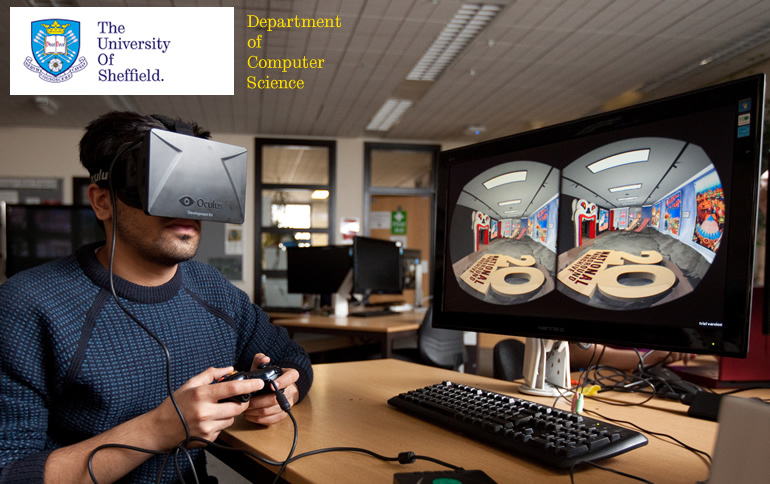 Click here to view other PhD studentship opportunities at University of Sheffield. The initial deadline for applications is 2 February 2016 but applications will be considered throughout the year until all scholarships have been filled. The Department of Computer Science has an international reputation for the quality of its research. In the 2014 Research Excellence Framework (REF), 92% of our research work was rated either world leading (4*) or internationally excellent (3*) in terms of its originality, significance and rigour. This places us in the Top 5 within the UK. The Department of Computer Science is one of the largest of its kind in the UK. Our department is truly international, with staff and students coming from across the globe. This creates a thriving research environment which is home to over 100 PhD researchers. As a student at Sheffield you have access to the Doctoral Academy where you will be welcomed into a supportive environment and treated as a colleague. You’ll gain free, personalised skills training, expert careers advice and become part of an inspiring, collaborative group of researchers from across the disciplines.